Equipped with features like: A-Flex Pressure Relief, Bluetooth, Opti-Start Technology, and SmartRamp. 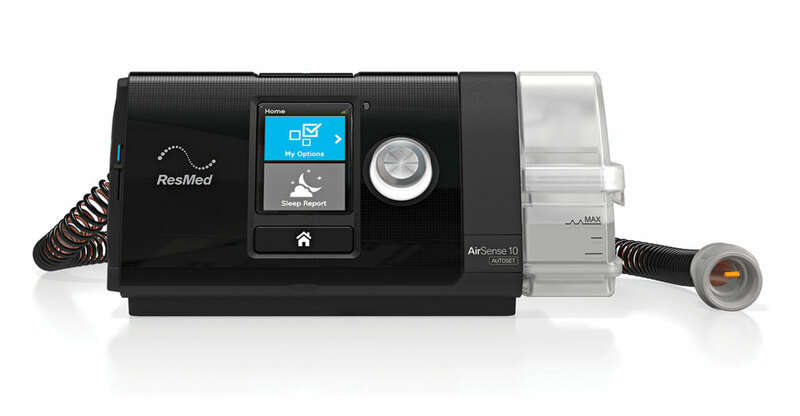 Basic fixed-pressure device with integrated humidifier and cellular connectivity. Equipped with advanced auto-adjusting algorithm, ThermoSmart™, and SensAwake™ Technology.